Summer arrives officially next week and with it comes the bonfires on camping holidays and on the beach as twilight fades and everyone settles in for the night. It’s a season for a bit of indulgence, and so it’s only fair that eating salad and fresh fish is then offset with a few s’mores around said campfire, don’t you think? Do you like to burn your marshmallow? – You’re the impatient type, aren’t you? 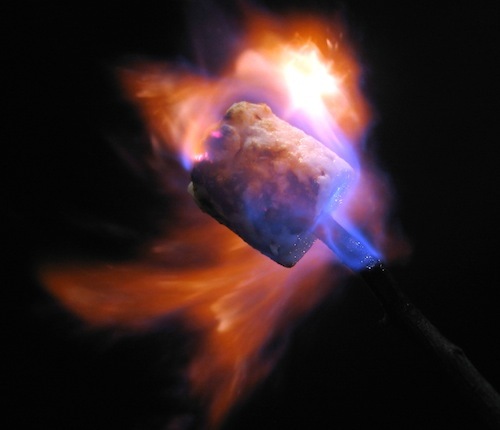 Do you roast your marshmallow slowly to a perfect golden brown? – You have high standards. Do you have a special roasting stick you use, with extra features like telescoping or rotating knobs? 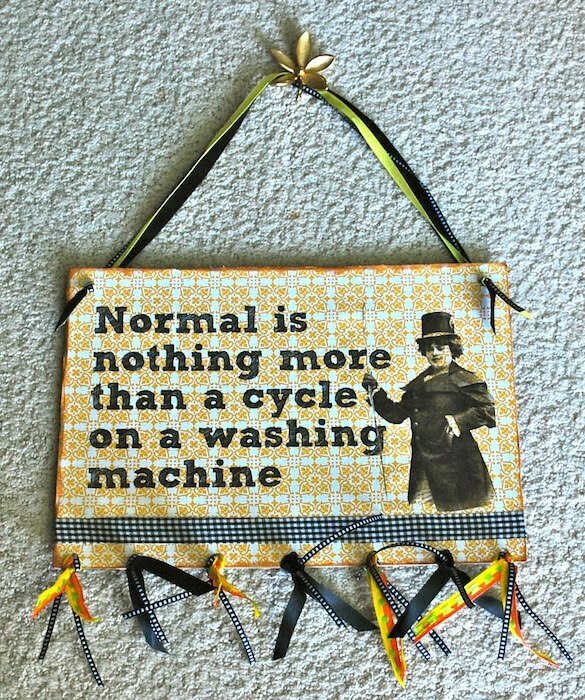 – You might want to watch that obsessive tendency to make everything a project. Do you like to stuff your chocolate into your toasted marshmallow so it melts more? – You will be a foodie when you grow up. Do you prefer to use chocolate covered graham wafers instead of chocolate because you hate waiting for the chocolate to melt? – You burned your marshmallow, didn’t you?? 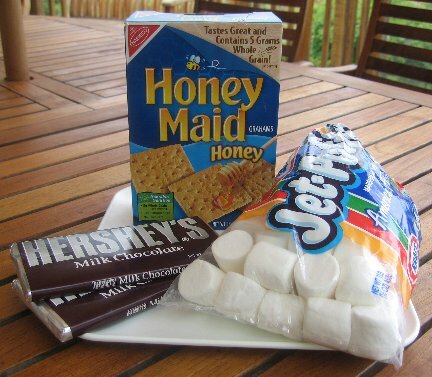 Did you bring additional fillings for your s’more, like cherry pie filling or peanut butter, or change from the traditional graham wafer? – You will lead a life full of adventures. In the Okanagan summer, it can be challenging to have a campfire once things heat up. But right now we have had some rain and you should be just fine to load up your s’more ingredients with the rest of the camping tackle. 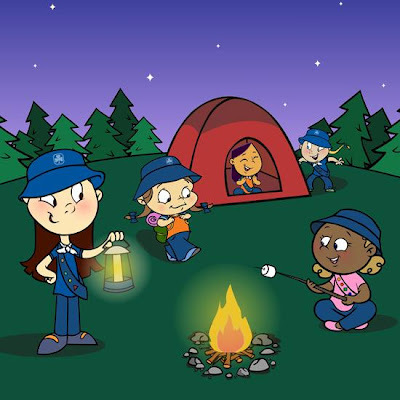 When it does get hot, you can try what we used to do at Brownies with the young girls and make mini s’mores over a tealight, using mini marshmallows roasted on a skewer and combined with chocolate chips and teddy grahams. (I know, too cute, right?) Regardless of the crazy habits of your bonfire buddies, you can revel in the sheer joy of summer indulgence. After all, a s’more is not an everyday normal sort of thing.